Not that long ago, the only places to go for used forklifts for sale were to auctions, the point of sale or the classified ads. If what you were looking for wasn’t available in your area, you were out of luck. Today, there’s another option. Look for used forklifts for sale online and you have far better chances of success, but there are risks involved, as well. Is the forklift in good running order just because the seller says it is? Are those customer testimonials real or did the seller make them up? 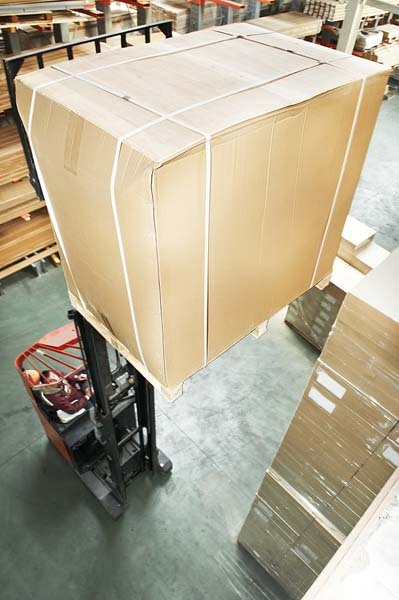 Have the photographs of used forklifts for sale been doctored or taken only from flattering angles? Can you trust an online “guarantee” from a seller you know nothing about? There’s only one way to answer these questions in a way that will give you the confidence to make a purchase. While you may not be able to travel halfway around the country to inspect a forklift in person, if you know that you’re buying from a dealer who has a well-established reputation in their area and has trained technicians who inspect all their used equipment for you, it’s just as good as or even better than inspecting them yourself. ReconditionedForklifts.com is such a company. Before you start looking for used forklifts for sale on ReconditionedForklifts.com or any other site, go first to their “About Us” page and learn about their history. When you read our history, you may be surprised to learn that we are affiliated with Bahrns Materials Handling Equipment & Supplies Company, one of southern Illinois’ oldest and most respected materials handling and warehouse supplies companies. Established in 1966 in Effingham, Illinois, Bahrns built its reputation on the three pillars of good business: Quality, Service and Value. Having served thousands of customers over a period of nearly half a century, Bahrns knows what your needs and expectations are. Some customers looking for used forklifts for sale are just looking for “As Is” forklifts for parts or to recondition themselves. Some clients want a forklift that is “Guaranteed Operational.” Still others won’t settle for less than a Toyota Certified Used Forklift. If you came to our warehouse in person, our customer representatives could take you straight to what you were looking for. We’ve designed our website to make it easy for you to do the same. 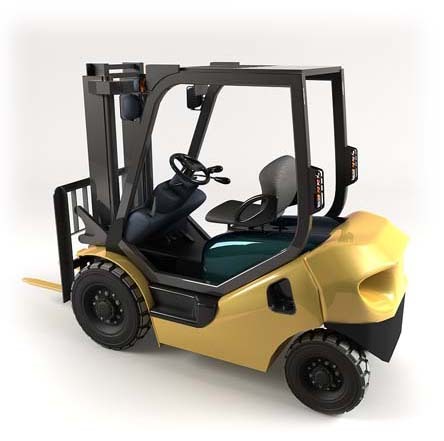 Every used forklift for sale on this site has been classified by our service technicians and priced according to its real value, not its year of manufacture or clock hours. If you’re looking for even more personalized service or have any questions about our used forklifts for sale, don’t hesitate to Contact Us by phone during normal business operating hours (M-F, Central Standard Time), by email or by using our handy contact form. Once you get to know us, you’ll feel as if we’re a trusted local dealer. In a very real way, that’s exactly what we are.